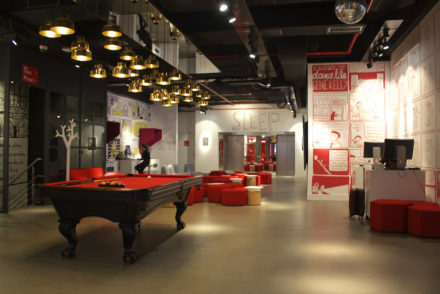 Are you looking for a stylish boutique hotel in Belgium? Look no further than the Radisson RED Brussels for the perfect city stay. Canada celebrated their 150th anniversary this year and there’s no better time to visit. 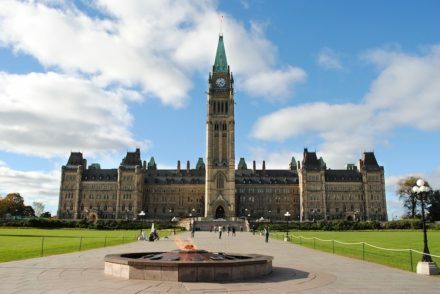 Find out what you need to know before you travel to Canada. 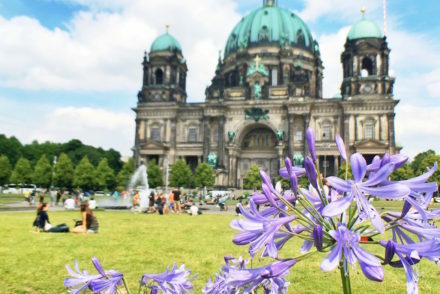 If you’re looking for photography inspiration when you’re visiting Berlin, consider this list of the most photographed landmarks in Berlin. Looking to escape Toronto for a bit? 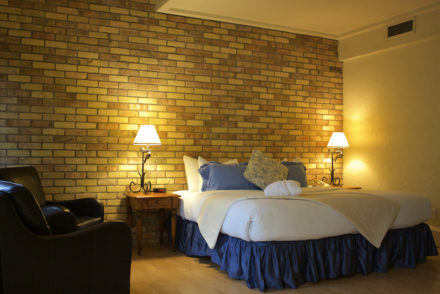 Then make your way to Benmiller Inn and Spa in Goderich to enjoy their spa, high end restaurant, and more. 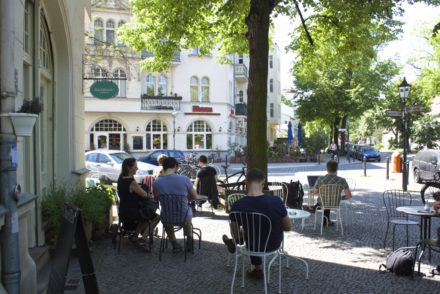 Walk and eat your way through the German capital by taking this Berlin walking food tour through Neukölln with Eat the World. If you’re planning a move to Germany, you’ll need health insurance. Read this to find out all the things you need to know about health insurance in Germany. Looking to travel to Italy? 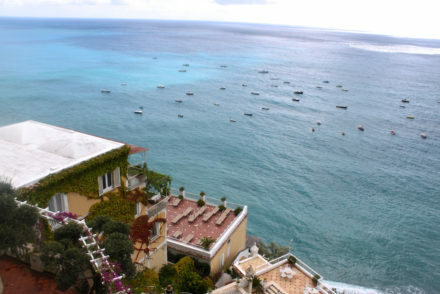 Then check out these 15 Amalfi Coast photos that will convince you to visit as soon as possible.